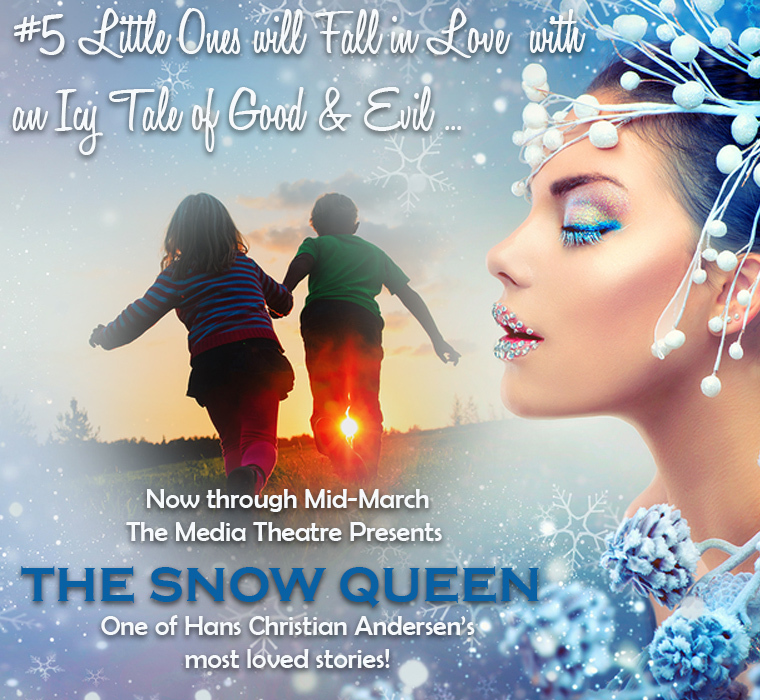 Life lessons abound in this musical for children ages 4 and up. ‘Fore’ an amazing time, head for Linvilla Orchards. 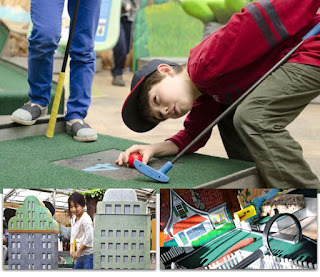 It may be too cold for picking fruit but they have an awesome (and educational) Indoor Mini Golf course that features 18 holes designed as an interactive and playful museum exhibit by the Academy of Natural Sciences in Philadelphia. 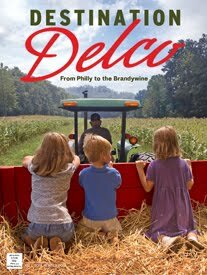 more photos at Linvilla's website below. The exhibition pairs important environmental issues with active fun that the 'hole' family will enjoy. Each educational hole explores subjects like butterfly metamorphosis, a tropical rain forest, evolution, dinosaur extinction, food chains, and more. Perfect for kids of all ages, your entire family will enjoy playing miniature golf while learning about our environment – every step of the way! Boasting 4 rinks, IceWorks in Aston has hosted top events like the USA Curling Nationals, US Speed Skating Nationals, USA Collegiate Roller Hockey Nationals, US Figure Skating Eastern Sectional Championships, US Figure Skating South Atlantic Regional Championships, and the Philadelphia Summer Championships and International Competition. learn together or pass on your expertise! 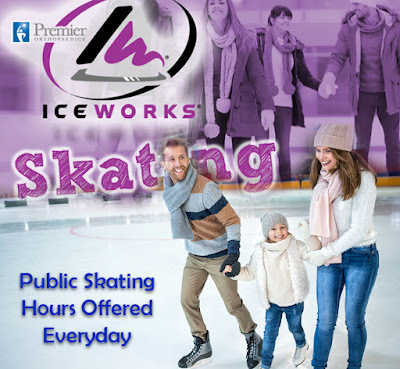 PUBLIC SKATING HOURS ARE OFFERED ALMOST EVERY DAY! 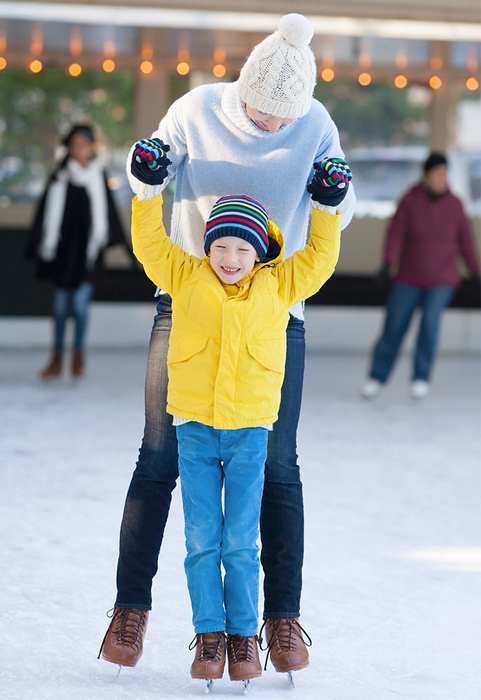 Take advantage of some of the best ice in the country! Bring a date or the family and spend a couple of hours having fun and getting great exercise. 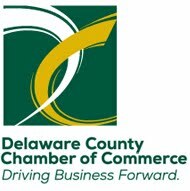 It's perfect for all ages and experience levels, so check the calendar link below for daily hours.